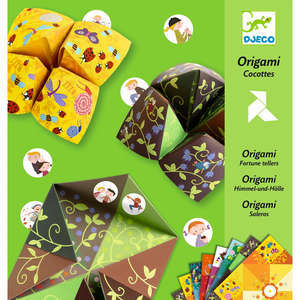 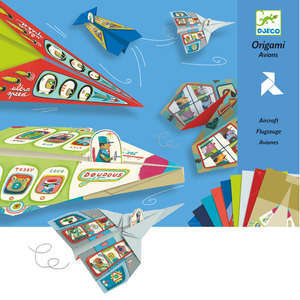 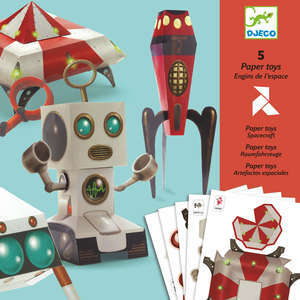 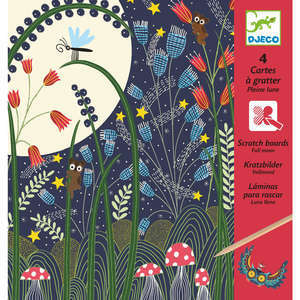 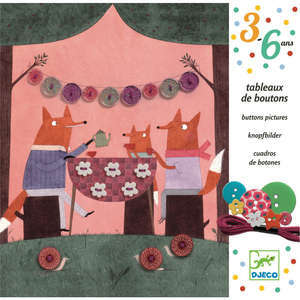 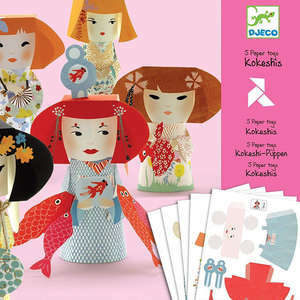 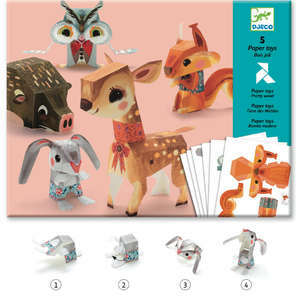 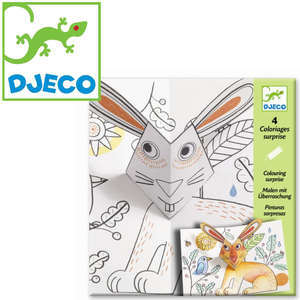 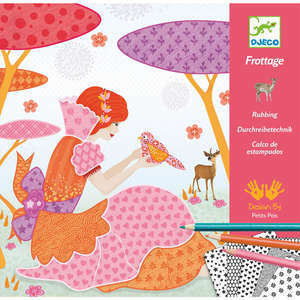 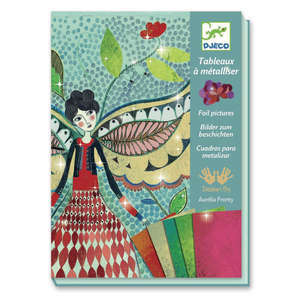 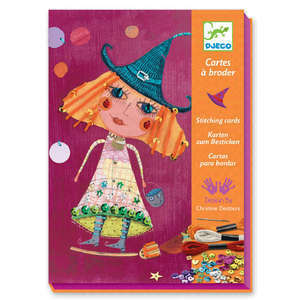 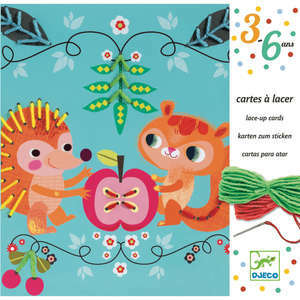 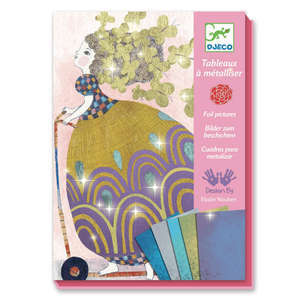 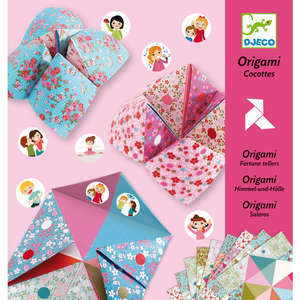 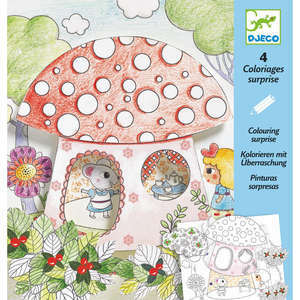 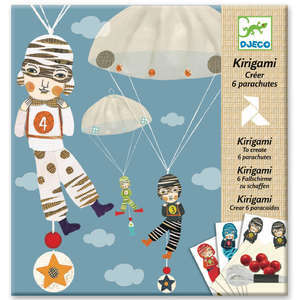 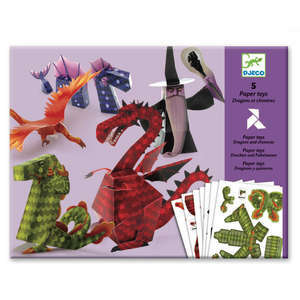 Make 5 funky urban robots with this unusual paper toys craft kit from Djeco. 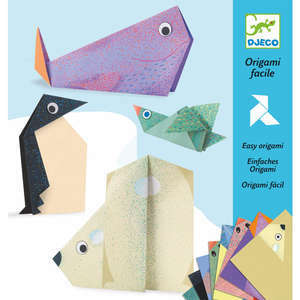 Follow the step by step instruction booklet to push out the perforated pieces, then carefully fold and stick them together. 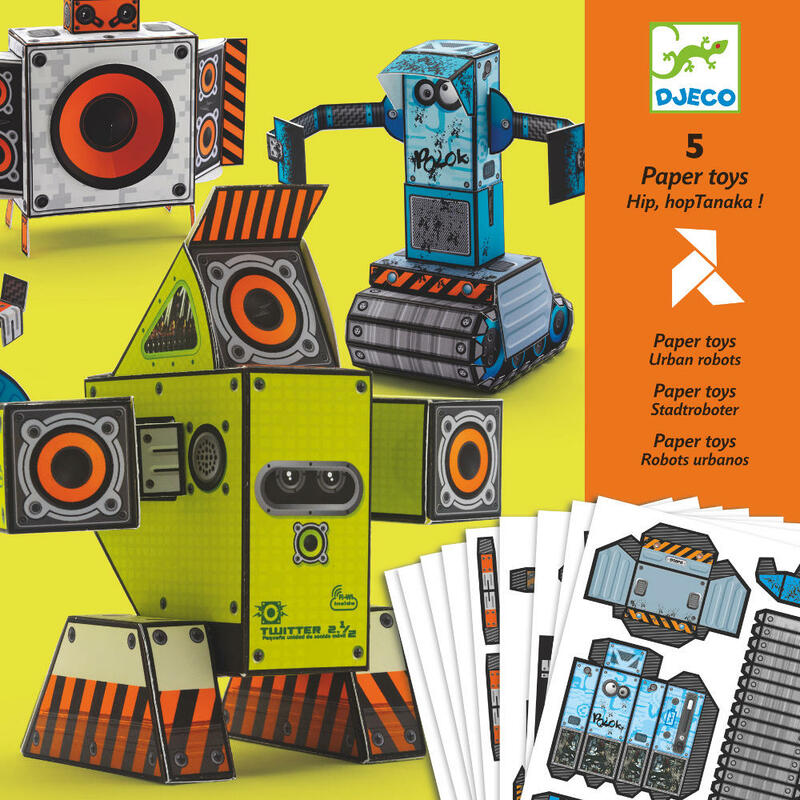 This fabulous paper modelling kit includes illustrated paper to make your own colourful urban robot models for imaginative play or display. 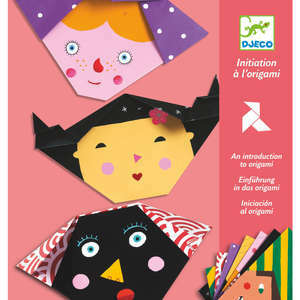 The finished 3D models look great and children get a real sense of achievement at having made something themselves.